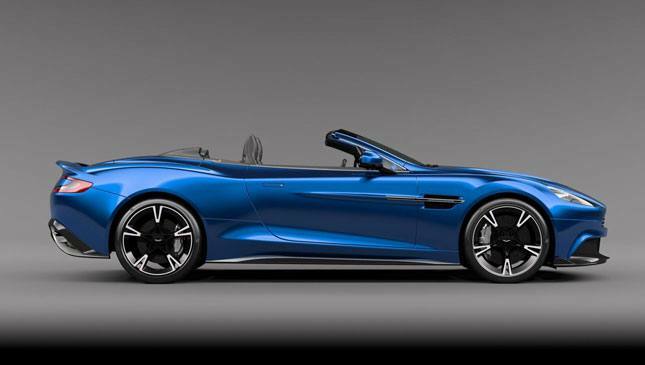 Meet the Aston Martin Vanquish S Volante. And yes, it really is quite pretty. 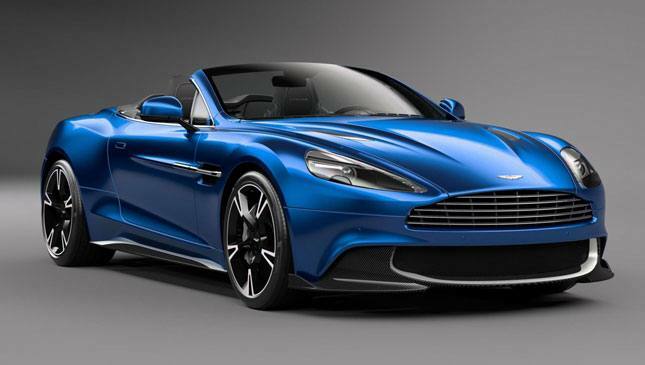 It ought to be an easy car to understand, too, essentially a roofless version of the Vanquish S coupe. 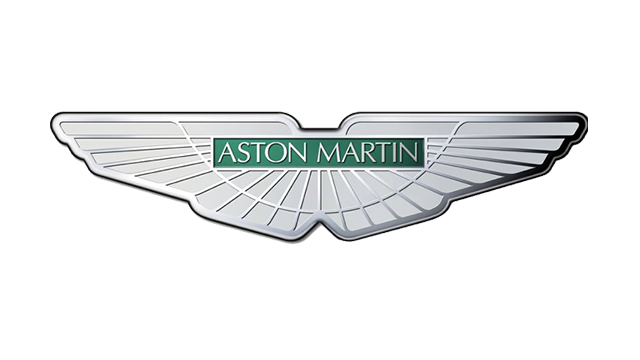 So that means a 6.0-liter V12—one free of turbos, unlike the new DB11’s V12 engine—with 595hp and 630Nm. 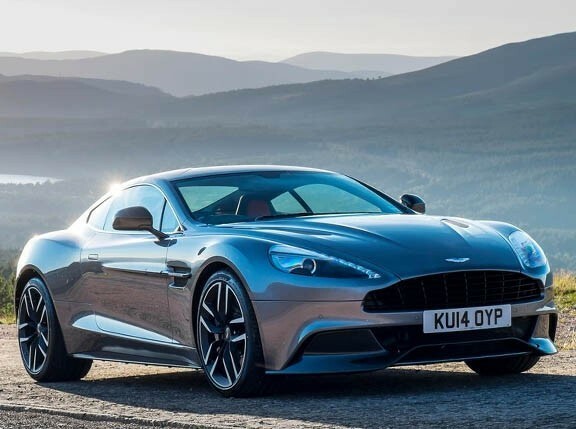 Aston hasn’t released performance figures for the Volante, but something a tiny bit slower than the coupe’s 3.5-second 0-100kph time and 323kph top speed is a good bet, owing to the cabrio’s extra weight. 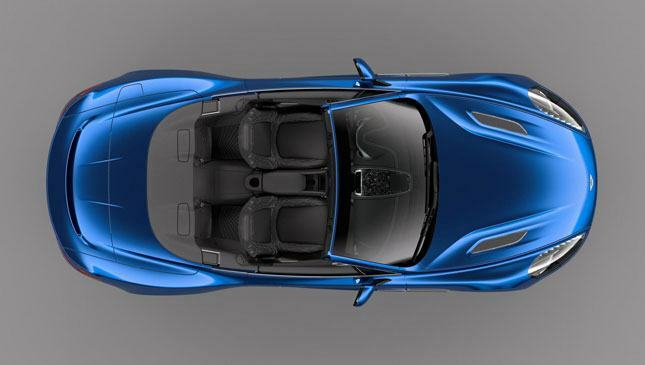 Its 7.65km/L fuel economy is the same as the hardtop Vanquish S, though. The Volante’s side profile is free of complexity and, to these eyes, really quite beautiful. The styling gets a bit more technical at the car’s pointy ends, with a carbon fiber front splitter and rear diffuser aiding the aerodynamics. The latter looks downright evil, particularly as it houses four exhaust pipes. Because yes, this is a convertible V12 supercar, and sound is an unavoidable issue. You may kid yourself you’re buying the Volante to catch a bit of sun, or to wear your favorite top hat free of headroom issues. But really you buy this car because you want your ears full of noise. 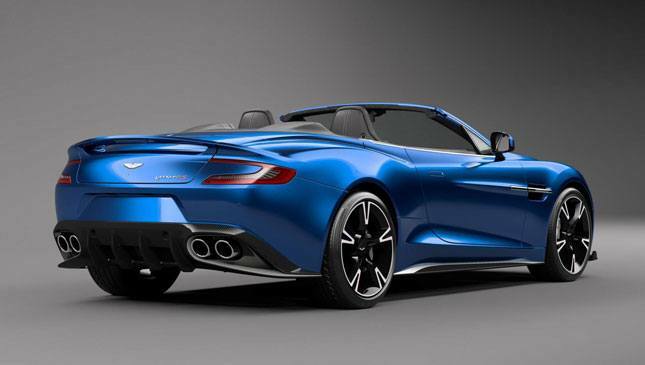 The joyous noise that only a naturally aspirated V12—making what is probably its last appearance in an Aston via this Volante—can provide. 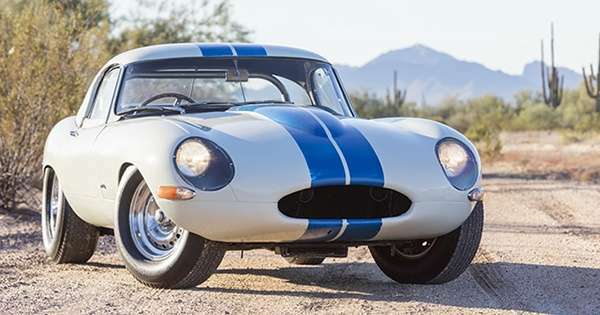 Other points of note are the diamond-turned alloys and some wildly intricate interior stitching, though we imagine both can be switched for something else should you get intimate with the options list.